A pair of survivors set out on a perilous journey, hearing rumors of a safe haven north of the border. 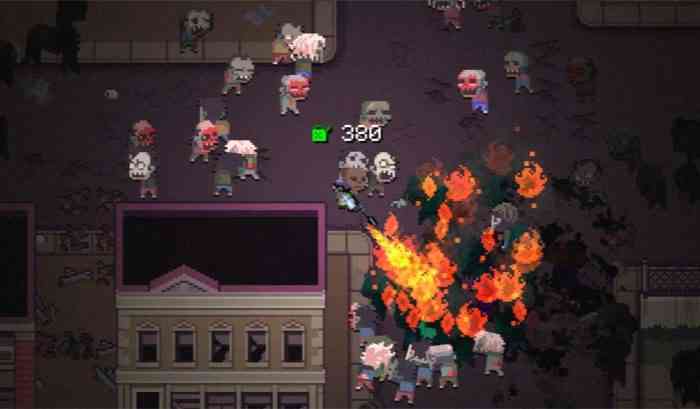 Along the way they pick up allies, fend off zombies while scavenging supplies from abandoned buildings. Every decision could spell the end, yet they press on knowing that success means safety from the horde. This is the Death Road to Canada and it’s a road I entered with low expectations, thinking it to be a simple survival game without much meat on the bone. What I got was a surprisingly full course meal, rewarding strategic planning and punishing every bad decision. I’ve driven down this road a handful of times now, but I’ll keep going for a while. Death Road to Canada starts me off with two teammates, either customized or rolled randos. I get a starting weapon, a few supplies, a car and I’m on the road. I get a brief backstory letting me know I’m starting in Florida (so there’s a ton of driving to do) and a hint or two about my rolled characters. Other than that I’m left to my own devices. I like that the game isn’t holding my hand, just giving me enough to get started and then sending me on my way. It’s like a good parent helping his or her child with homework…just, ya know, with zombies. The Death Road is split into two main segments: driving and scavenging. Random stats flash onto the screen as I drive, sometimes faster than I can read. Eventually, a mission pops up, either one I can choose or one forced on me. These early spots are easy scavenging, but sometimes even the easiest stops can go south. One run I lost a teammate in the first mission after the horde cornered him in a bathroom. Rest in peace JC, I hardly knew ye. Each mission starts with a “zombie forecast” laying out its difficulty. It gives a status on the horde’s density, tenacity, and other items I need to know before getting through them. I like having some idea of what to expect, but I’ve noticed that either the report isn’t accurate or it changes mid-mission. A mild horde quickly became unmanageable in one run, killing the only guy I had that could fix my car. Thank you for your service Earnest, I did appreciate you too. The one major fault of Death Road to Canada is repetition, both at mission level and overall. 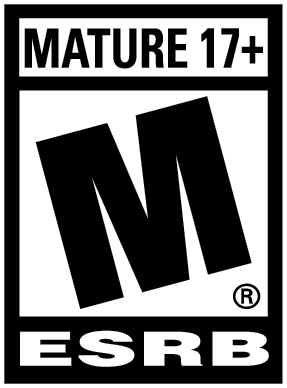 The experience isn’t the same every time thanks to its procedural nature, but it feels the same. I’m killing the same zombies, walking through the same desolate areas, gathering the same resources. 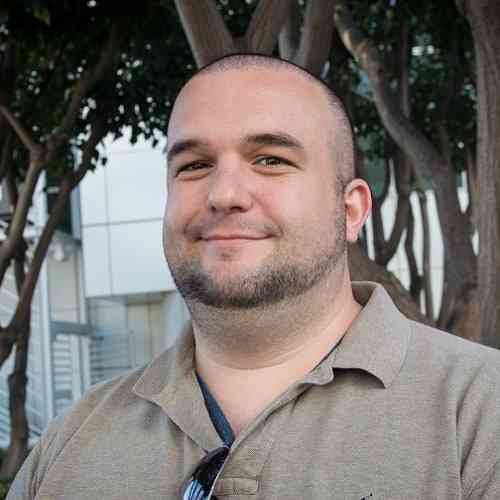 The characters may change and the missions may vary, but the core experience doesn’t vary very much. After a while, I grow weary, which usually means one attempt at Canada per play session. 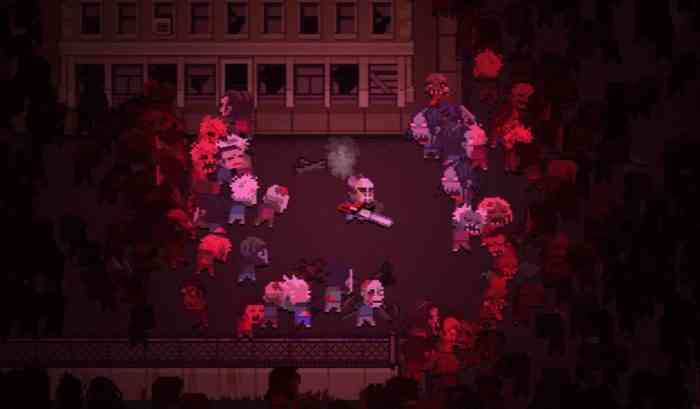 A more varied procedural experience might keep me going, but Death Road to Canada simply doesn’t offer it. I enjoyed my trek on the treacherous Death Road to Canada. Having a unique experience every time I play is really cool, even if it’s not quite unique enough. Customizing characters is simple, scavenging items is fun, and combating the hordes is easy. Repetition is more of a danger to this game than anything else, as it’s easy to grow weary of what it offers. 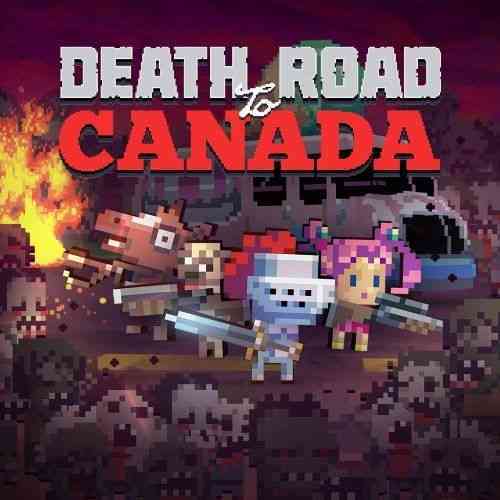 Still, playing the game in bite-size chunks is a blast, and I think I’ll be traveling down the Death Road to Canada for a while whenever I need a break from other games. A little zombie bashing once in a while could do me some good.